Here is the article "Production cost or higher growth? ", by our technical managers. Hope you like it! 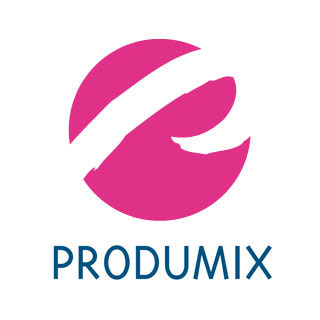 Produmix has been awarded with the Innovative SME Recognition, by the Spanish Ministry of Economy.